Qiu Yi is a salaryman in his 20s. After going to the wedding of his highschool crush, he becomes disillusioned as he thinks about the past. However, a sudden shocking event sends him back in time 10 years! ... as a girl named Ye Wen!? Qiu Yi faces another strange twist—his former self still exists! 【Am I still myself? 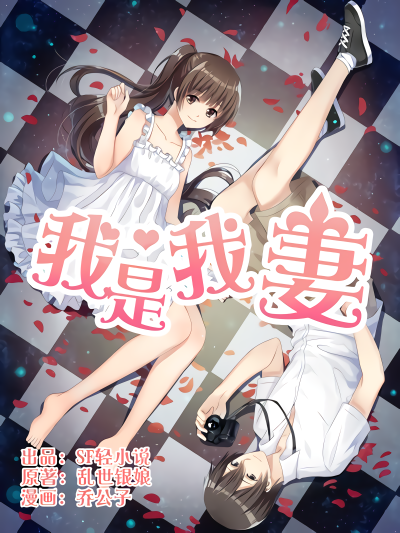 Who exactly am I?】 What kind of sparks might ignite when he, as a girl, meets his male self?